Light up your holiday season with our beautiful full service holiday displays. 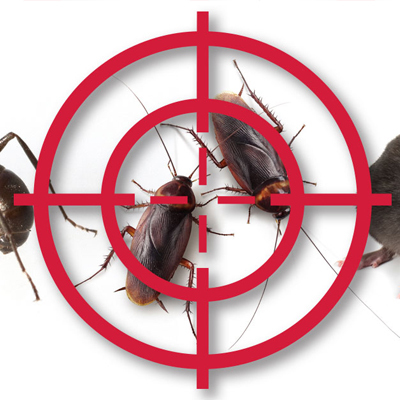 We offer many pest control solutions from general pest control, to mosquito/ yard sprays. 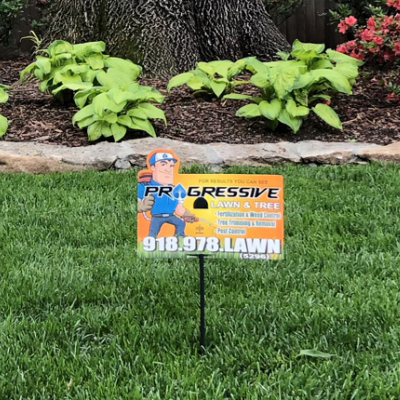 We can also help you rid your lawn of moles and gophers. Please give us a call to help you with all your pest control needs! 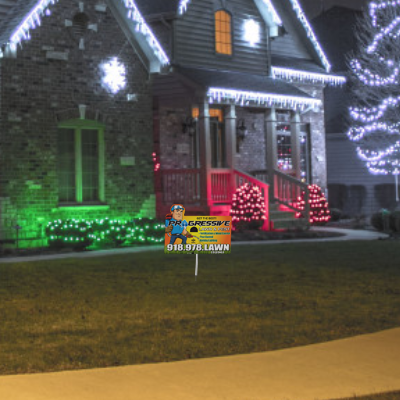 Let Progressive lawn and Pest light up your holiday season with our beautiful holiday displays. Pre pay and save= Pre pay by March 31st and save 5% off your total bill for the year. 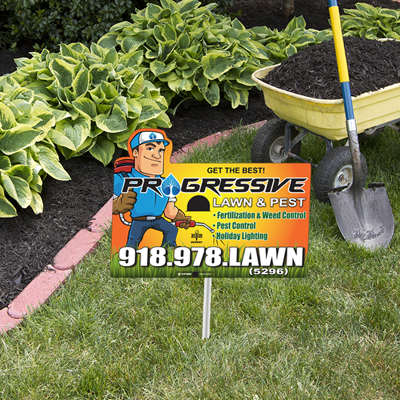 Add our pest control or tree and shrub service and receive 50% off your first application.